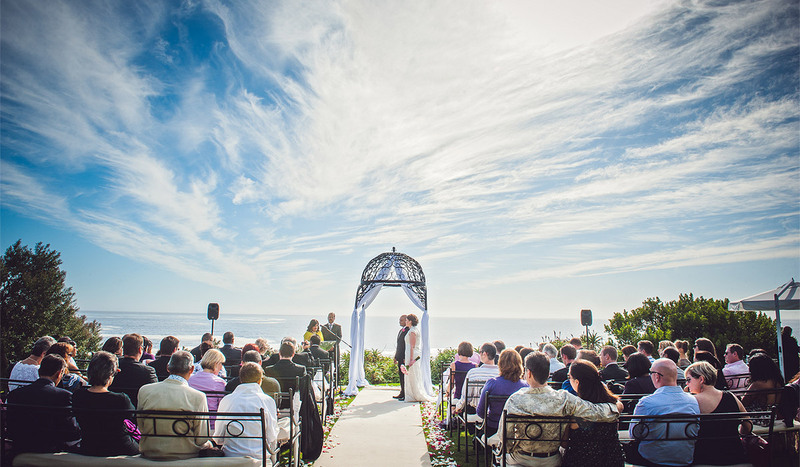 Do you wish to spend your most important day unforgettable! We will help you to realize all the brightest and most unusual wishes. We will provide your personal celebration script , we will agree and take care of all the design details, and will take care of all your wishes in advance. 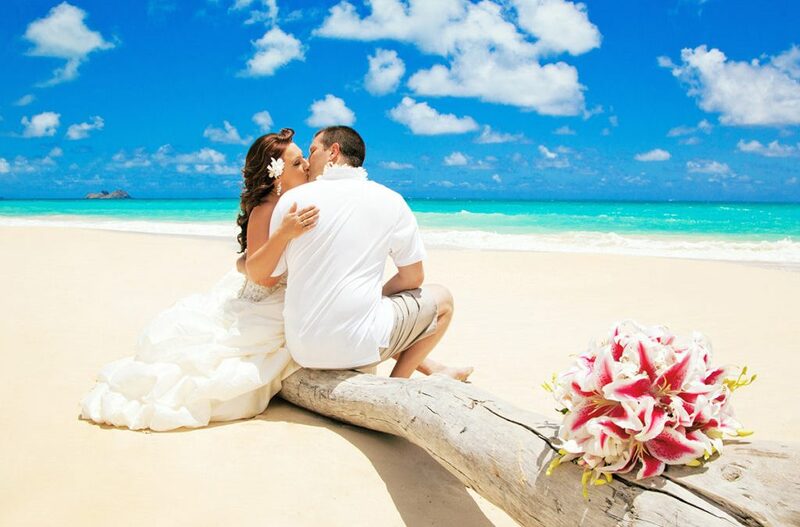 We will arrange for you the most important day in life at the highest level. Las Vegas, Hawaii, Miami, Los Angeles, New York, San Francisco, Boston, Napa - Valley of winemaking, Santa Barbara, and the other romantic places in the USA. Rides around city on a limousine, wedding ceremonies during a city tour "Love In A Limo". The Company has a wide selection of thematic ceremonies - pirate, Hawaiian, gangster, Egyptian, Gothic, beach, Harley-Davidson, rock and roll, western style, gondola wedding, weddings on horseback, weddings in the Valley of Lights national park, weddings in the Red Rock National Park and symbolic ceremonies. 2. And you mustn't be under 18 years old, and in Hawaii - 19 years. We take care of ceremony, priests, bouquets, music, photos and videos, rent suits, wedding party cake, absolutely everything, including wedding legalization in any part of the world ;). All your worries fell on our shoulders! 8. 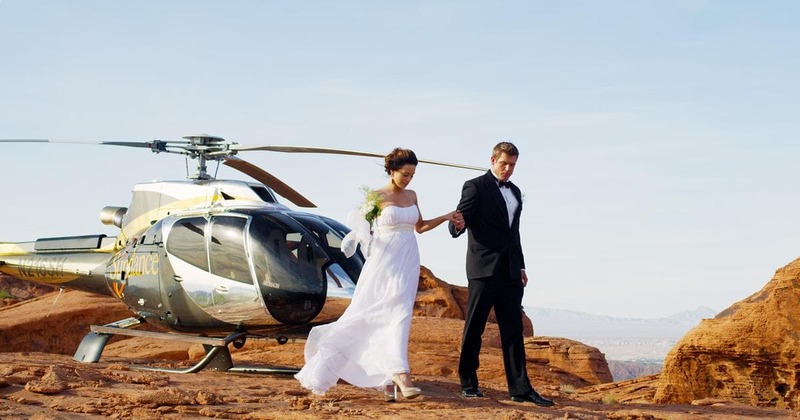 Wedding Ceremony in the air over Las Vegas - one of the most exclusive and extreme ways of wedding celebration in Vegas. 16. 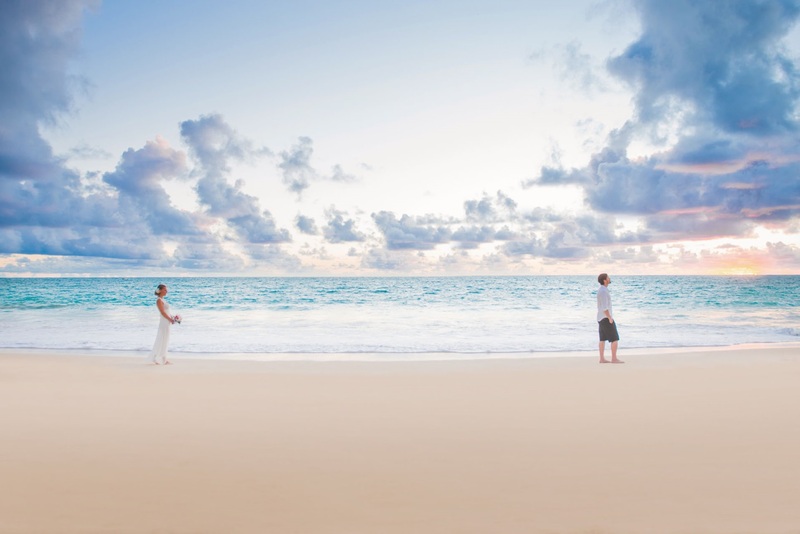 Wedding ceremony at Angels Bay beach is the second most popular wedding package in Hawaii (after waterfalls of Pukalani Falls and Angels Bay combined). Angels Bay is a paradise beach, 4 miles long, famous for its golden sand and emerald ocean. Around it are several islands and mountain cliffs, where exotic animals and birds live.